There are movies that take time to build up like a slow burning fire. Whereas there are others that are short and impactful. Typically such movies run for less than 90 minutes. But within just 90 minutes, they make a lasting impact. Here is the list of top short and impactful movies. Christopher Nolan gave different dimension to a war film with his latest film based on Dunkirk Evacuation of World War II. With the help of astonishing visuals and thunderous background score, he created an atmosphere in which the audience felt that they are in that particular war zone. The story is presented in 3 parts with each part having different timeline and the non-linear narrative combines the different timelines at the end to give a spectacular climax. Nolan made the war film in his own style of filmmaking. The runtime of the film was quite less than a typical war film and the minimal dialogue added to the tremendous impact of the film on the viewers. 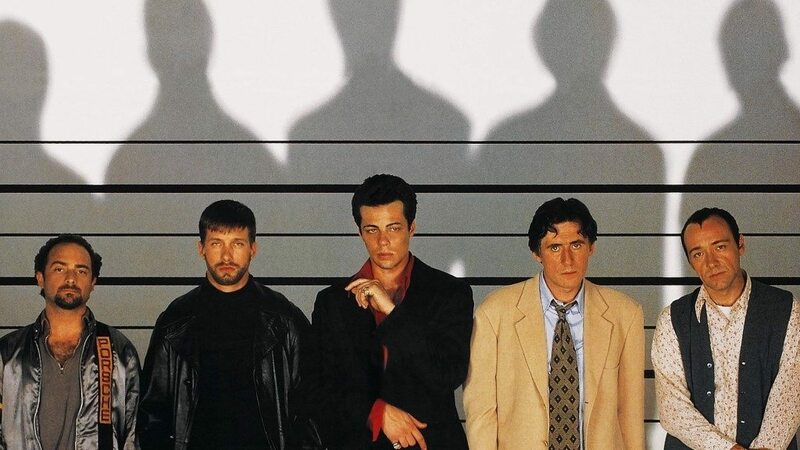 Bryan Singer’s crime mystery drama film with an ensemble cast has to be one of the finest examples of a film that engaged the audience with its gripping narrative. In its runtime of 106 minutes, it keeps the viewer engrossed throughout and shocks them with a plot twist which is considered to be the finest in the cinematic history. 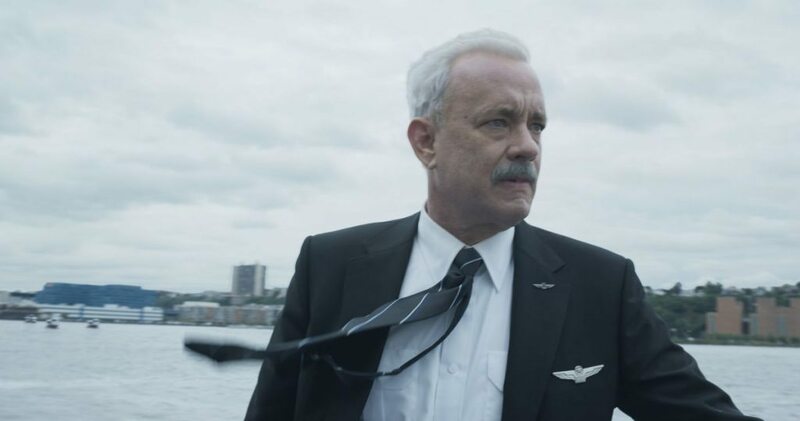 A film which marked the collaboration of Clint Eastwood and Tom Hanks, was based on the true events of the miraculous landing of a flight on the Hudson River. The film explained the different aspects of the incident in an engaging way with eye-catching cinematography through IMAX cameras and the brilliant performances of Hanks and Eckhart added immense value to it. The impact of the film is increased by moments post the incident which involves how rescue operation was performed and results of the simulation in the investigation. 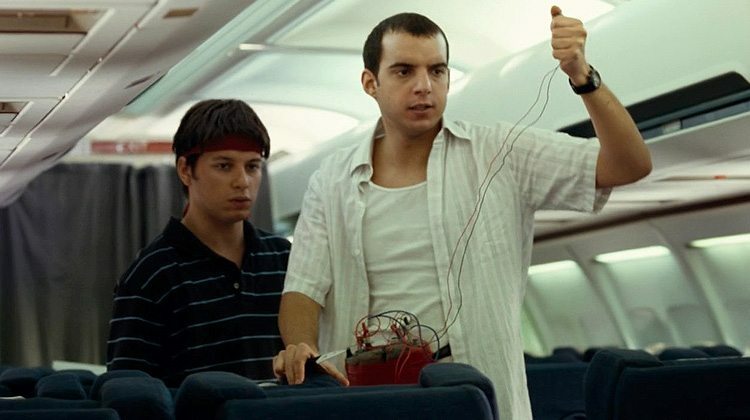 ‘United 93’ is a survival thriller which is based on one of the flights hijacked in 9/11 attacks and serves as an account of the events occurred in it. Writer-director Paul Greengrass brings one of the most terrifying events in the world into the film and makes the viewers realize the horrific effect of it. The stress is maintained throughout the film and the film refrains from providing a happy ending. It is one of the most absorbing films ever made on a real life event. 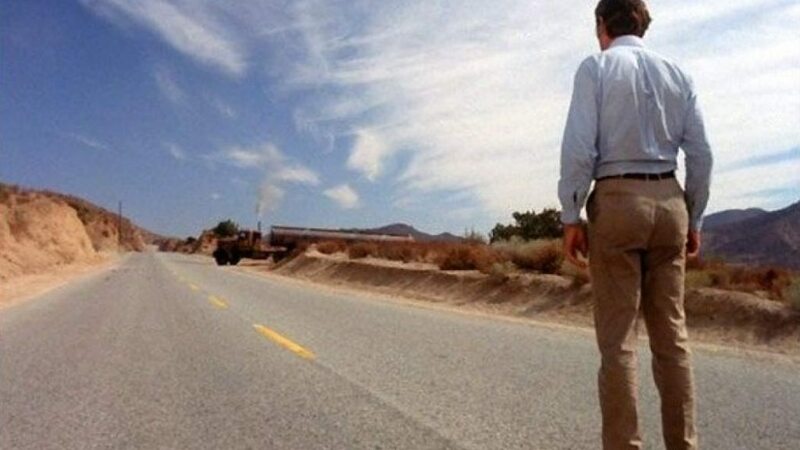 A 90 minute thriller film directed by Steven Spielberg, is the story of a man in a car chased by a truck in the deserted landscapes of California. The story is simple and linear but the way the events occur in the film is very entertaining. The majority of the film involves the chase on the roads and escape attempts. It has an unusual ending which makes the viewer contemplate on what really happened. ‘Hotel Rwanda’ is a drama film based on the Rwandan Genocide, starring Don Cheadle as the protagonist. It portrays the atrocities of the common man stuck in a tense political situation. It is not for the faint hearted and the content is immensely disturbing as it involves mass killing. There is not a single dull moment in the film. The emotional scenes are executed brilliantly, which is one of the biggest reasons that make the film a fine illustration of how to keep the viewer intrigued in a drama. It is an action thriller film which was the last directorial venture of Tony Scott. It involves high speed unmanned train chase and captures the events in a fast paced manner with compelling performances by Denzel Washington and Chris Pine. The screenplay of the film is designed in such a way that keeps the viewer on the edge of the seat, but it is the editing of the film which deserves special mention for creating the impact. 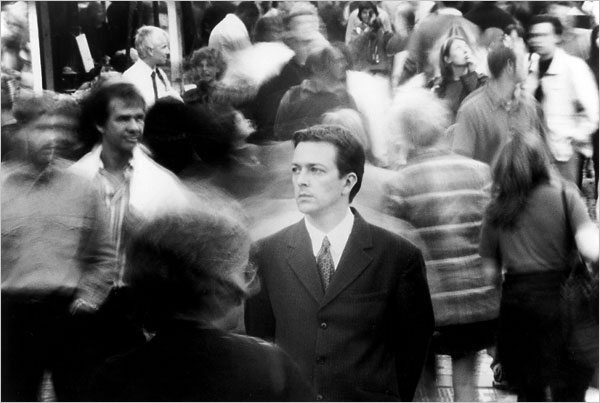 ‘Following’ is a 70 minute black and white crime drama film which was the directorial debut of Christopher Nolan. The filmmaker excels in creating a mystery around each and every character of the film set in a suspenseful atmosphere. Initially, the story is simple but becomes very complex and intriguing as the film develops. 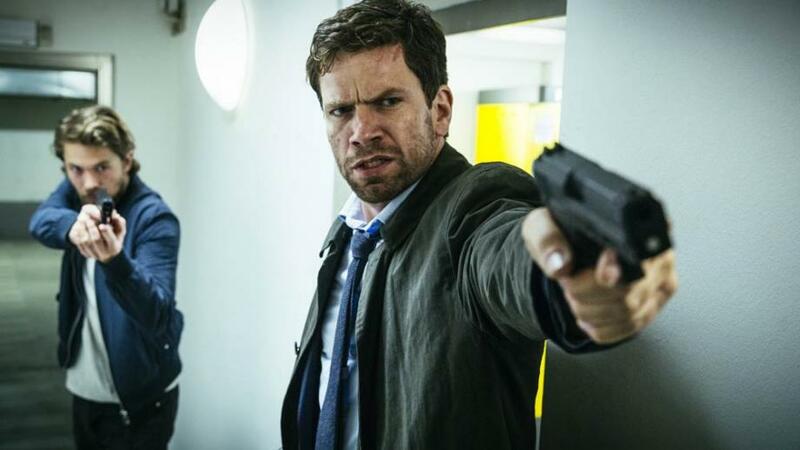 In a very short runtime, the film has all the elements that a fully fledged film has. 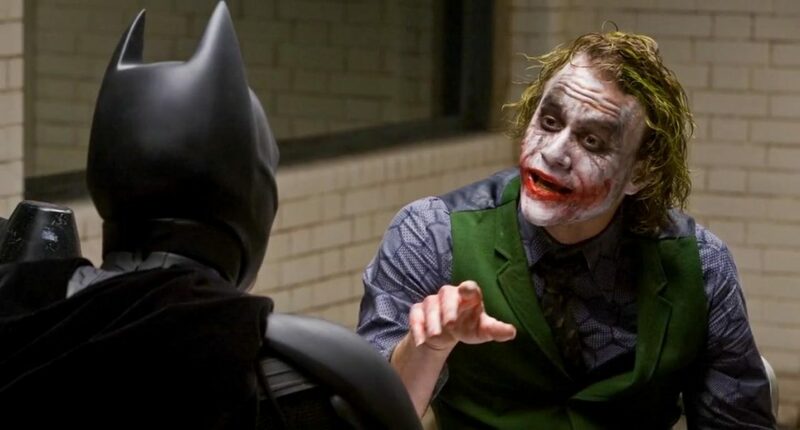 This is the film which marked the inception of one of the best movie series of all time. It explored a completely different world of apes in cinema. It is science fiction but the way it is presented makes it look real and that’s where the director hits the bull’s eye. The visual effects, editing and emotions of the film fascinates the viewer in its short runtime. This prison escape drama starring Clint Eastwood in the lead role was based on the book of the same name. It shows a direct, on the face escape attempt planned by the inmates of the prison. The tricks and skills used for prison escape are very exciting to watch. 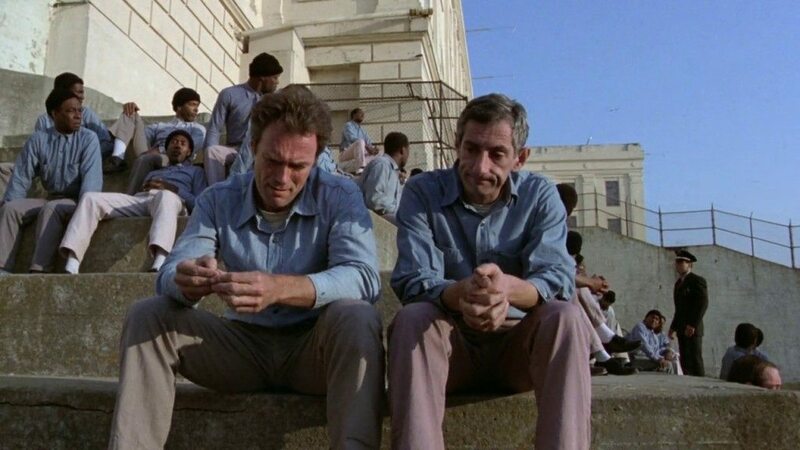 The presentation of the prison is something that should be seen and a lot of characteristics of this film serve as an inspiration for ‘The Shawshank Redemption’.